The 5 energy stars rated, 10kg washing machine comes with the UltraMix feature to give you a gentler clean at lower temperatures. The premium feature includes Load Sensor, LED drum light, Vapour Refresh, Time Manager, EcoInverter motor and Woolmark accreditation. Add clothes function, Save your favourite program, Jetsystem, Gentle drum, Anti allergy, Everyday program, Extra large door opening, Vapour refresh, Time manager, Ecoinverter motor. 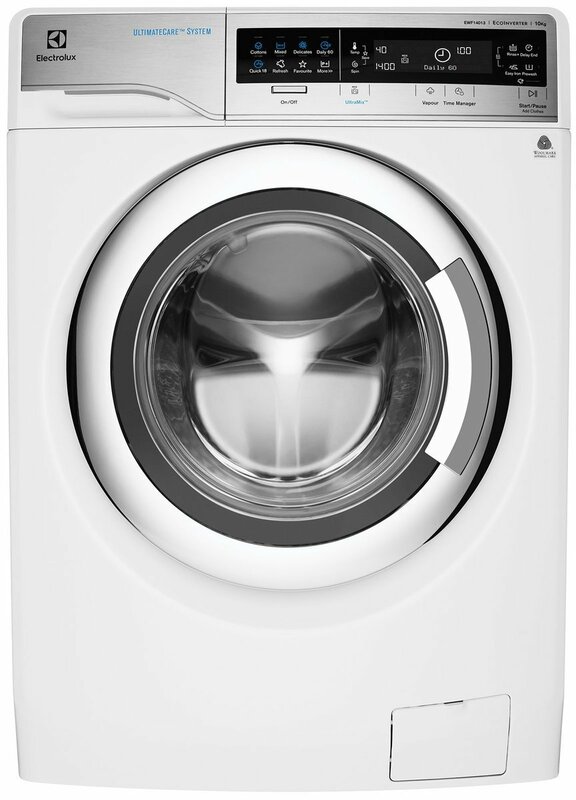 The Electrolux EWF14013 Washing Machine was added to the Washing Machines category in April 2017. The lowest price GetPrice has found for the Electrolux EWF14013 Washing Machine in Australia is $999.00 from Bing Lee. Other merchants who stock it are Bing Lee, Billy Guyatts.